Forms and recipes to download. Please mail me the completed Registration Form before your first appointment. My brochure is available in my practice or you can download it as a PDF file. 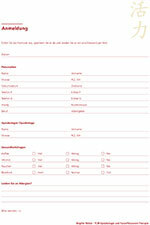 In order to achieve successful treatment results I request some patients to make a record of their monthly cycle. 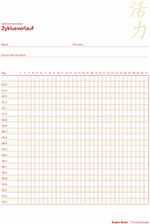 You can download my analogue Monthly Cycle Form or the attractive digital «Lily Pro» App. 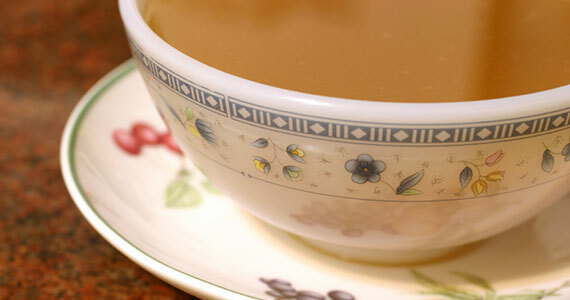 Chicken soup plays an important role in traditional Chinese medicine. I therefore recommend it to many patients who feel fatigued and worn out. Download the recipe for Chinese chicken soup and try it out! 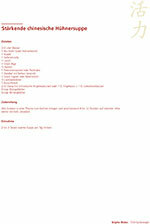 Further current information, apps and recipes can be found in my blog.